There has been a crackdown on bowlers with suspect actions in recent years. Sri Lanka spinner Rangana Herath, who called time on his international career later last year, has shared his two cents on the recent crackdown on bowlers for suspect action by the ICC. Recently, Sri Lanka offie Akila Dananjaya was banned for an illegal bowling action. Besides Dananjaya, West Indies’ Sunil Narine, Pakistan’s Mohammad Hafeez and Saeed Ajmal are some of the leading names to become the victims of ICC’s clean-up policy in recent times. 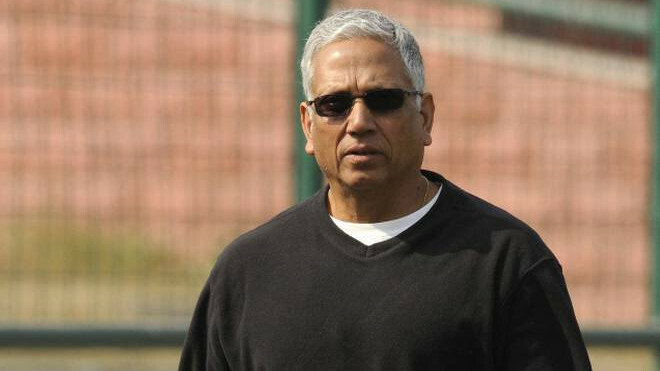 “Whether it is the ICC or the boards controlling the cricket in the country, they should (help the bowlers). The guidance should be given from an early age and the action of each and every bowler should be controlled right from the junior level. You need to teach them the basics. You need to follow the rule of the game,” Herath said in an exclusive interview with Sportstar. “You need to be very careful in monitoring from the junior level. When you come to the first-class level, of course there’s more focus on you, but things are different at the junior level and that’s why it is important to keep an eye on the bowlers and also guide them. So, school-level and junior-level cricket is where the monitoring should start from. That’s when a cricketer actually shapes up,” he added. Herath bid adieu from cricket after representing Sri Lanka in 93 Tests, 71 ODIs and 17 T20Is. 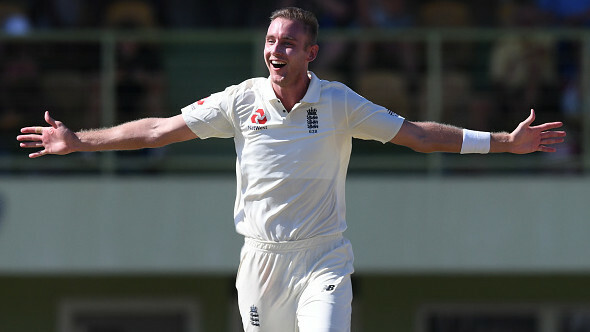 During his 19-year long career, the left-arm spinner experienced a lot of change. When Herath made his debut in 1999, T20 cricket didn’t exist. “I can see that the game has become so different now. When I started in 1999, there wasn’t any T20 cricket. It was all about ODIs and Tests, now you can see, more competitive cricket. The batsmen are playing a lot of (newer) shots and are scoring at a high rate. But having said that, when the spinners have an opportunity--especially on the fourth and fifth days of a Test match--they still dominate. But I could see a stark difference in the game at the fag end of my career,” he remarked. 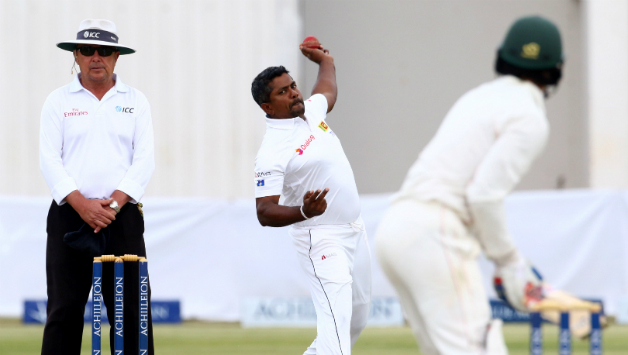 Herath claimed 433 wickets at an average of 28.07 and a strike rate of 60 in 170 Test bowling innings in his career. He is among the top ten leading wicket takers in Test cricket history. Only Muttiah Muralitharan (800), Shane Warne (708), Anil Kumble (619), James Anderson (564), Glenn McGrath (563), Courtney Walsh (519) and Kapil Dev (434) are ahead of him in the highest wicket takers list in red-ball cricket. In the last couple of years, Sri Lanka has been a side in transition. 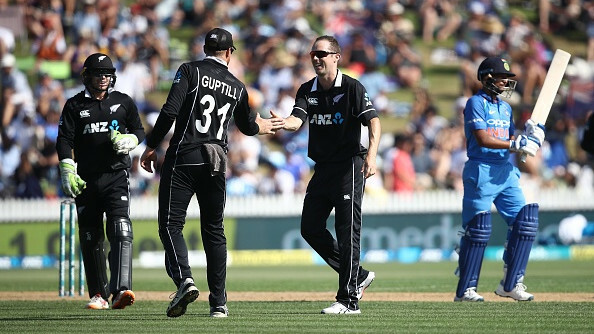 They recently lost across all formats in New Zealand and suffered a humiliating defeat in the first Test against Australia at Gabba. “You (other players) need to step up and do your bit. When you are playing international cricket, especially for national team, that means you are in the right place. As a professional sportsman, you need to give your 100 per cent. So far, I have not seen 100 per cent effort from them yet, but I hope they will do so in the future because I know how capable guys they are,” he concluded.